You’ve got all your big presents purchased, wrapped, and under the tree. You look over at your mantle — oh, who are we kidding, we don’t have mantles in base housing! So, you look over at your wall and see the stockings hanging there, empty and lifeless. Stocking stuffers are usually the last-minute, rush purchases we make standing in the bag shelves of Target wondering why a tube of chapstick suddenly costs $2.36. 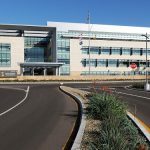 Daily Mom Military has done the scouring for you and found some stocking stuffer gifts that everyone will love — stocking stuffer gifts that aren’t just ho-hum chapstick and socks. Nothing takes a beating in the cold, blustery winter air like your lips. Stuff a stocking with the Sugar and Shine Holiday Gift Set from Sara Happ (even if it’s your own stocking) to give the gift of smooth, moisturized lips. The Sugar and Shine Holiday Gift Set comes with two delicious seasonal scrubs — hot cocoa and pink marshmallow. Applying a small amount in a circular motion to your lips will exfoliate the dry, flaky skin that seems to appear this time of year. Once you’ve exfoliated, it’s time to seal that moisture back into your lips. 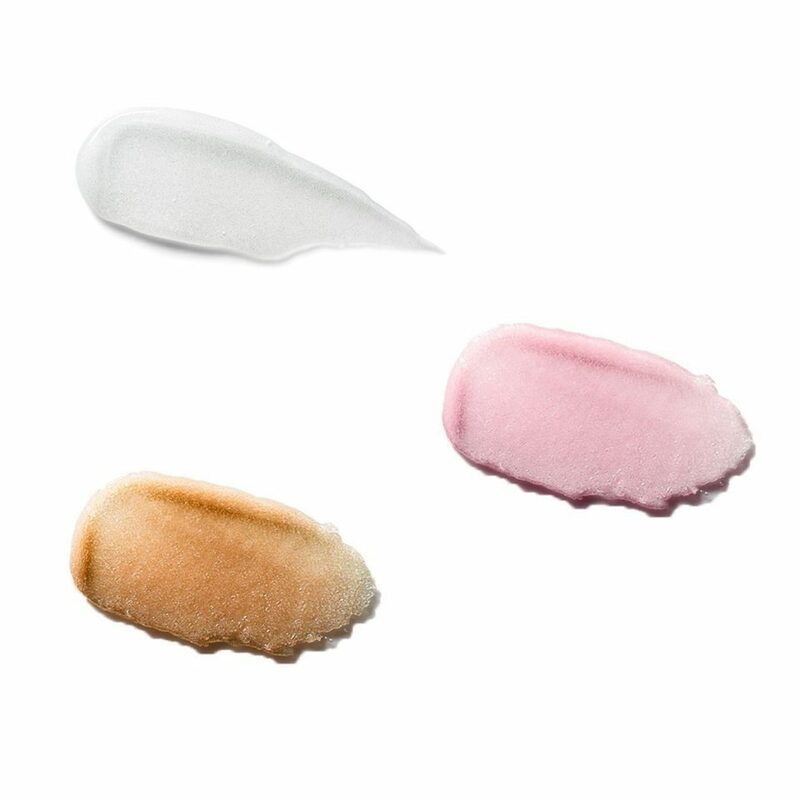 The Sugar and Shine trio rounds out with the ultra-hydrating One Luxe Whipped Vanilla Lip Gloss. This isn’t your mama’s chapstick. With just the right balance of vanilla flavor, this gloss will keep your lips hydrated and looking and feeling great all winter. 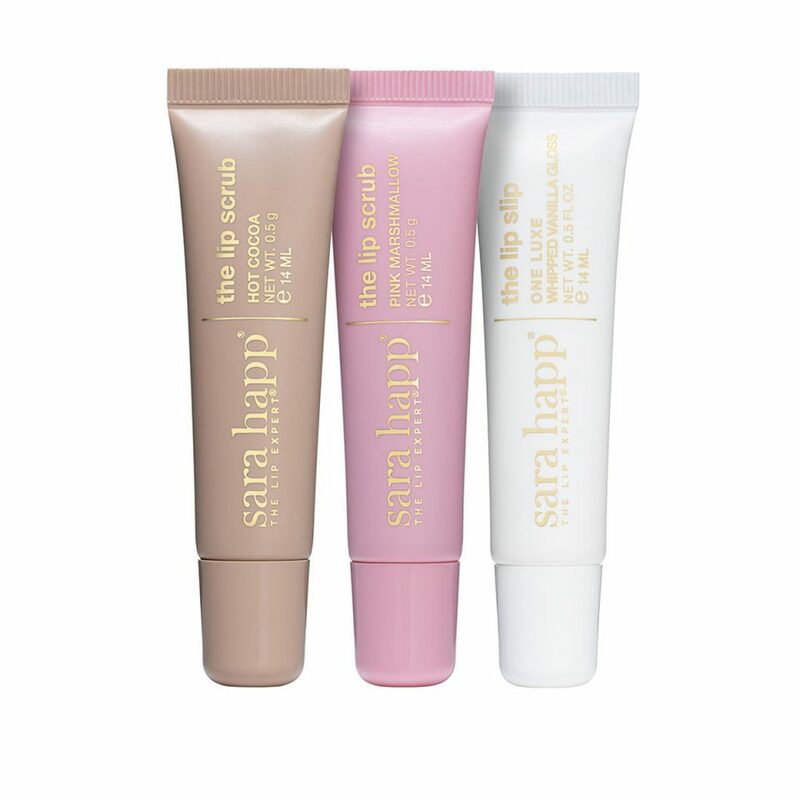 Because this gift set comes from Sara Happ, you can be sure you are getting the stamp of the Lip Expert’s approval. The scrubs are gentle enough to use every day (or just as needed for those of you celebrating the holidays in humidity and flip-flops). Sara Happ products are never tested on animals; they are paraben- and gluten-free and made proudly in the U.S.A. The Sugar and Shine Holiday Gift Set comes neatly packaged, complete with a bow, so as soon as you get your hands on it, you can slide it right into your (err, we mean, someone’s) stocking with no extra effort needed. If you have a beauty buff in your life who just loves to try new things, then she needs a set of Victorialand Beauty Minis. Victorialand is known for their high-quality beauty items. They are all-natural, chemical-free, and non-toxic, so you know they are safe for your skin. 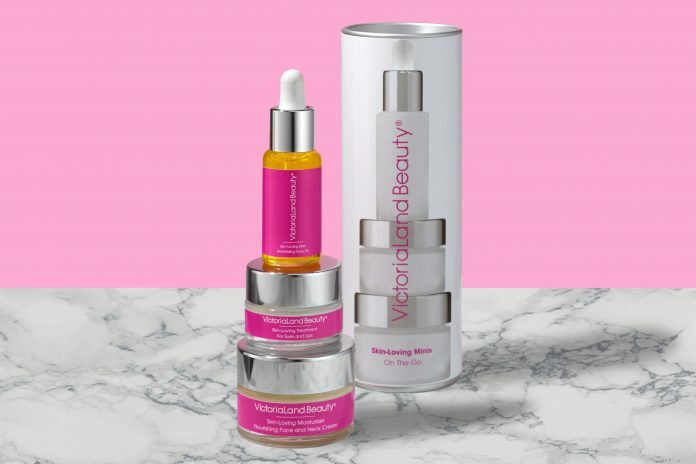 Victorialand wants every woman to feel comfortable in her skin without the need for makeup, and their skincare lines promote naturally luminous skin. Let the beauty expert in your life pamper themselves with this gift set from Victorialand Beauty for the holidays. If you’re looking for a new book for your book club or simply a book for the Share, Read, Wear, Need tradition in your family, The Book Club Widowers is the perfect gift. 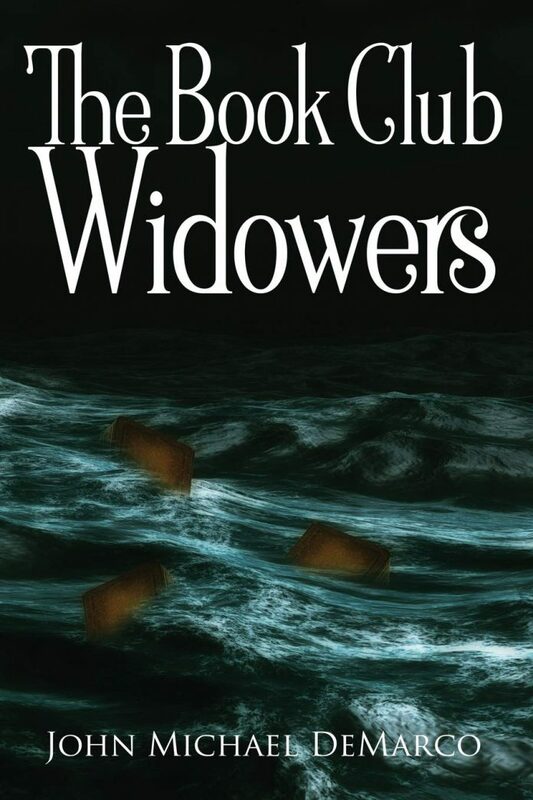 The story tells of three mothers who venture out for a girls weekend and vanish, leaving their husbands and children behind. 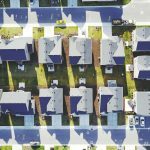 You’ll read on as the husbands try to manage life without their wives, wondering what happened. 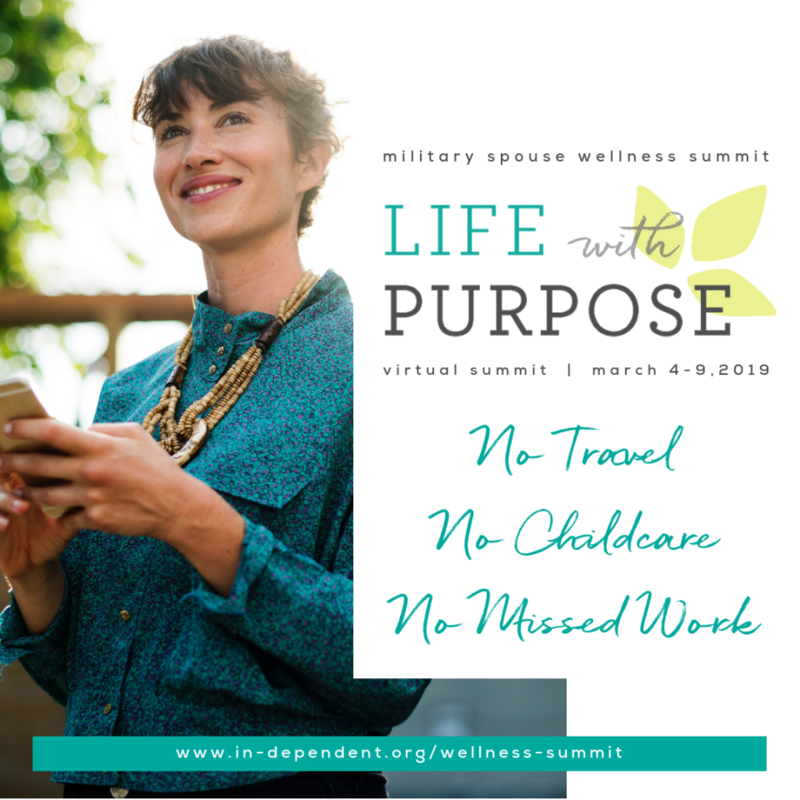 And the whole time, you can compare how your spouse would fare if you were to deploy (kidding — no, but seriously). If you’re looking for a quick stocking stuffer for the beauty guru in your life, a gift set from Treets Cosmetics might just be the think you are looking for this holiday season. There are several different options, including Relaxing Chakras, Revitalizing Ceremonies, Nourishing Spirits, Healing Harmonies, and Energizing Secrets. Each large set comes with body lotion, foaming shower gel, and hair and body wash while each small set comes with body scrub, shower cream, and body cream. This is the perfect all-around stocking stuffer or even the perfect gift for a hard-to-buy-for teen! Kodak ornaments are beautiful keepsakes. 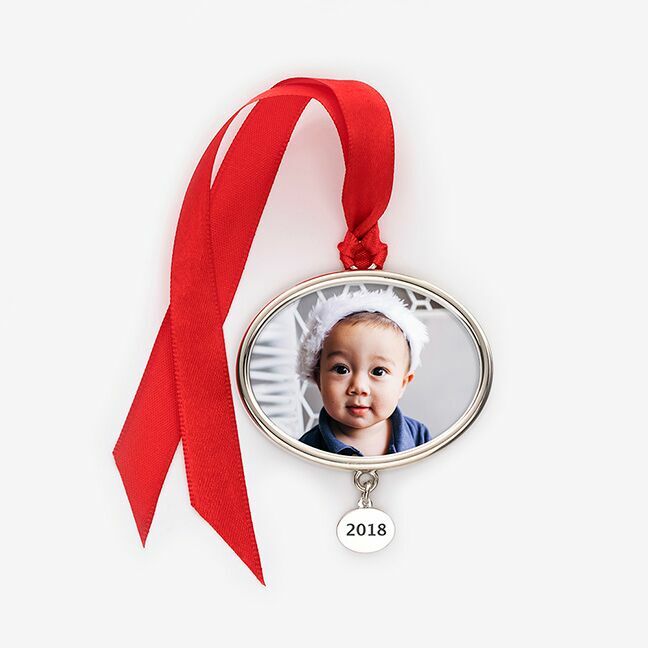 With choices in bamboo, metal, and glass, you can make a timeless ornament with a treasured family photo that will hang on your tree for holidays to come. The ornament can be designed in under five minutes with an easy online process! Looking for a no-fail present for a family member (calling all grandmas, nanas, and abuelitas) or a gift for yourself that captures those family moments? Get online and order a Kodak photo ornament from the company synonymous with photography. 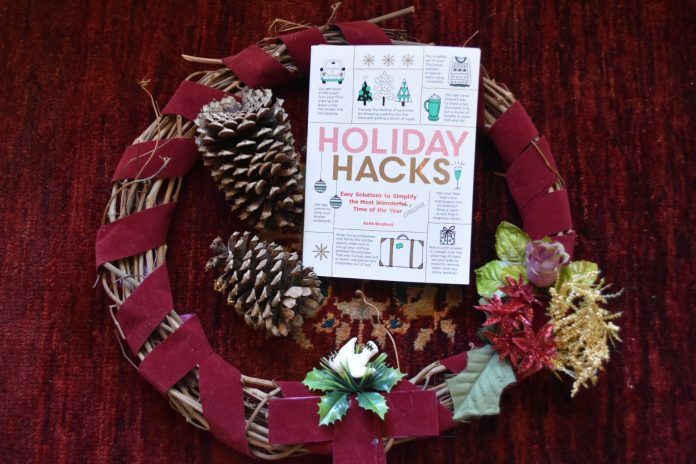 The Holiday Hacks book is a list of shortcuts to help your holidays happen smoothly, easily, and festively. Did you know that putting a safety pin in your Christmas sweater will remove static cling? Have you ever considered using egg cartons to store your smaller ornaments? Have you dropped a heaping spoonful of Nutella in a glass of warm milk to make holiday-perfect hot cocoa (BRB — got to try that)? There are plenty more hacks where those came from — there are more than 650 holiday hacks between the covers of this book! This is the perfect gift for your military sister who moves everyone around every two to three years and could use some helpful hints to prevent the holidays from getting too stressful. Consider the holidays officially hacked. It’s rare that women talk about their lip balm. After all, we have much more pressing things to worry about, like keeping the kids fed while our spouses are deployed. But chapped lips can push a woman over the edge on a bad day. 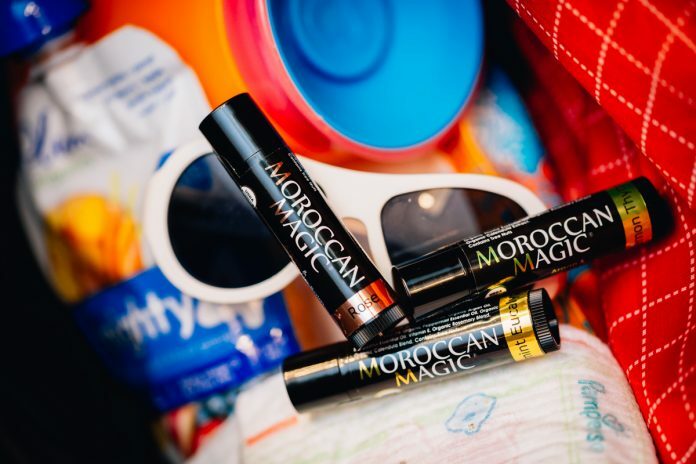 So if you’re looking for a surprisingly awesome stocking stuffer that solves a problem and makes her feel pampered, you’ll want to check out Moroccan Magic Lip Balm. 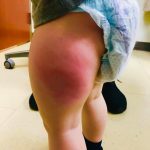 It’s a definite win, and 100 percent worth it. Moroccan Magic Lip Balms are made with argon oil, essential oils, and all organic ingredients. This isn’t a tired old chapstick you have to reapply every 20 minutes to keep your lips from cracking. This lip balm actually soaks into your skin and restores it while giving you the benefits of those essential oils at the same time. Moroccan Magic Lip Balm flavors include: peppermint eucalyptus, rose, coconut almond, lemon thyme, and lavender vanilla. They come in packs of three or in variety packs. So, you know what that means — one for you, one for us, one for you, one for us…you get it. Are you looking for a fun, comfortable, and creative stocking stuffer this holiday season? Look no further with Sock Fancy. Sock Fancy is a sock subscription service that delivers fun, creative, and high-quality socks anywhere in the world! Every month, your gift recipient will receive a new pair of stylish, comfortable socks — talk about the gift that keeps on giving! Get their subscription now, and add the first delivery to a deserving Christmas stocking, or create a cute gift with your own favorite pair of socks and a note about their new subscription! Don’t be caught last-minute getting those tiny, little things to add to your stockings. Get your stocking stuffers now and be prepared for the holidays with Daily Mom Military! Want more holiday gift suggestions? Check out all of our Holiday Gift Guides this season.